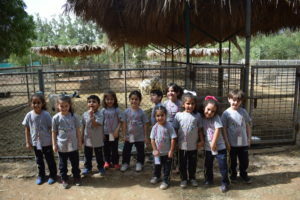 A visit to a farm encourages language development and sensory learning in children. 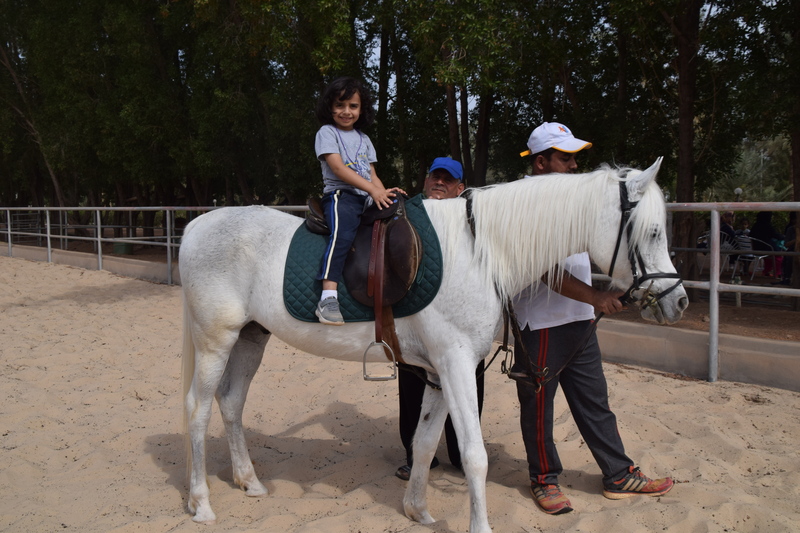 It also increases their appreciation of nature and promotes healthy living. Hence, the students of KG1 & KG 2 were taken to Valley Park Farm to gain hands-on experience after learning about farm animals at school. 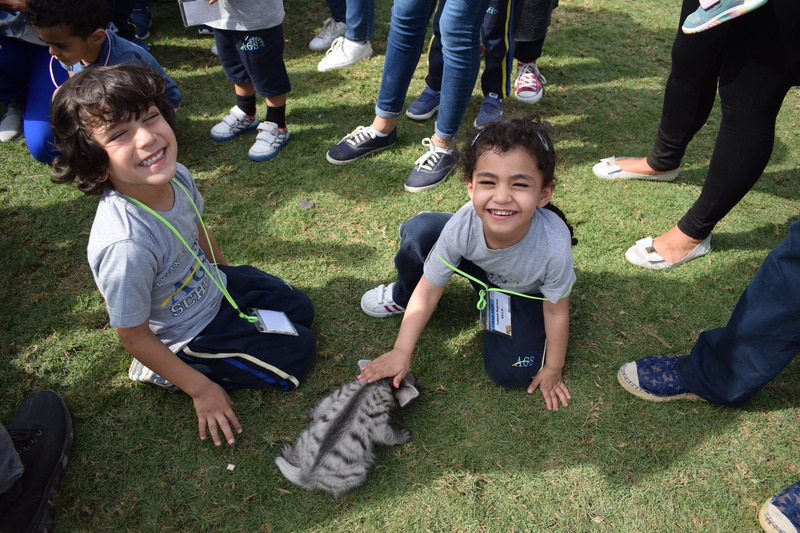 This was an opportunity to reinforce the topic by exposing them to these animals in their natural habitat. 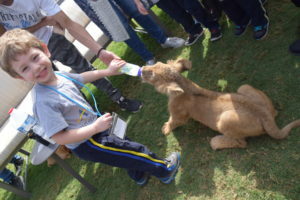 The farm offered a variety of entertaining activities such as horseback riding while the children enjoyed feeding and playing with the animals. These trips will be offered in the future as our little ones continue to learn more about their surroundings.